PT Fajar Gemilang Wilson Engineering is the appointed official dealer in Indonesia for the FG Wilson product. 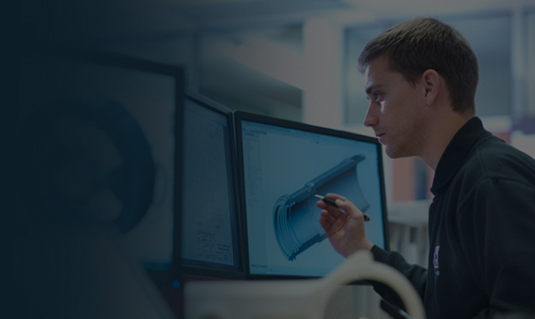 We provide both the Units Sales and After-Sales support for the FG Wilson products in Indonesia. 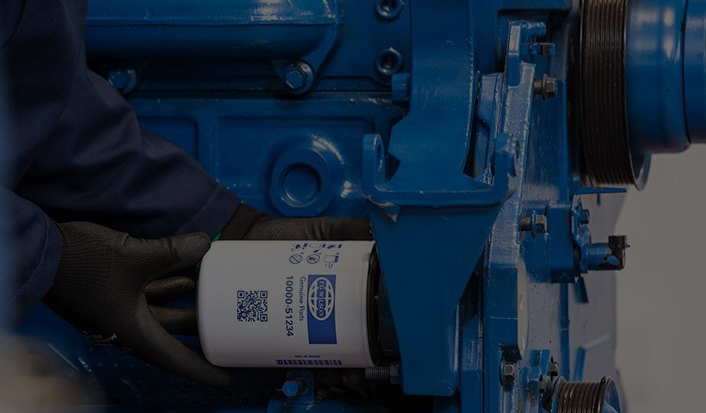 Our vast inventories in Indonesia for both the generating sets and Spares parts ensure the products reach the customer in the shortest delivery time. 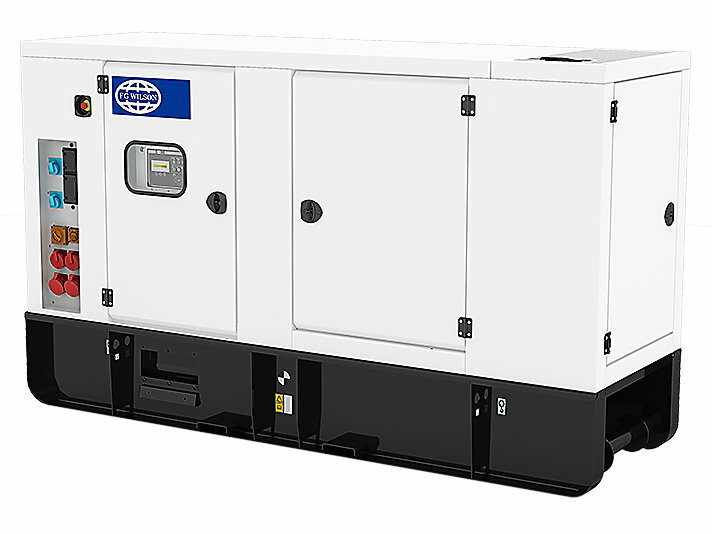 Our Rental Product Range of generator sets is available from 20 – 500 kVA. 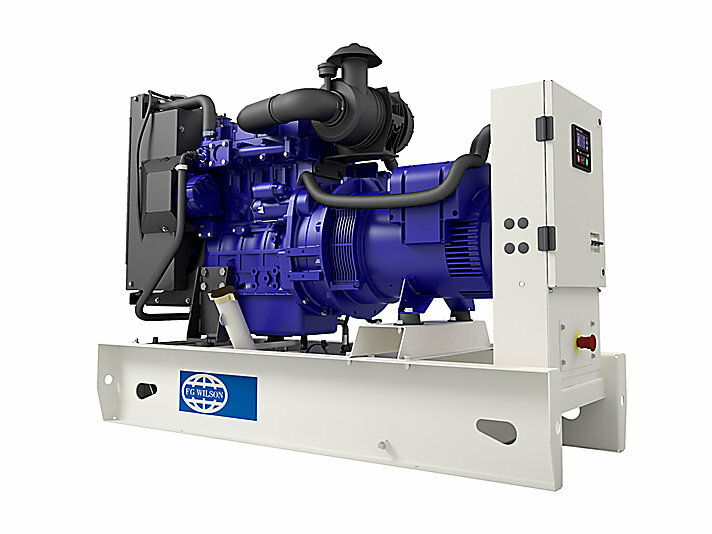 These generator sets are designed to meet the rigorous requirements of temporary power needs around the world. Available in Fuel Optimised and EUIIIa Emissions Compliant models, they are robust, fuel efficient and easy to operate. Galvanised, sound attenuated enclosures provide excellent noise reduction for residential areas whilst ensuring they are able to withstand the harshest on-site conditions. 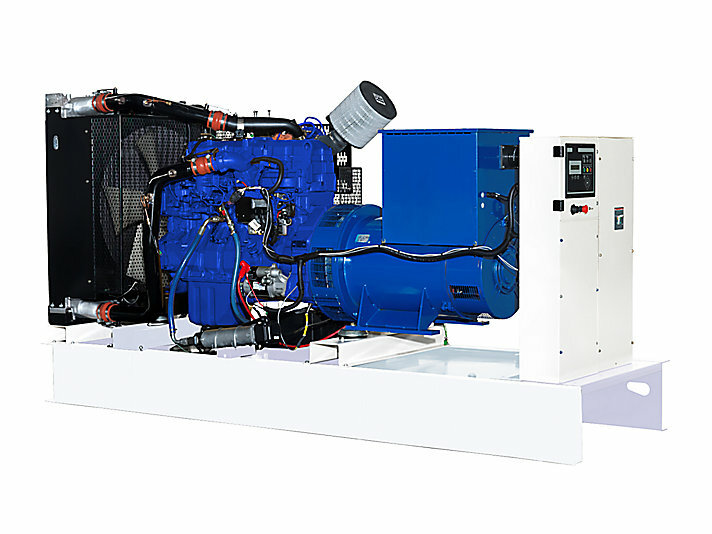 Our Large Product Range of generator set models is available from 730 – 2500 kVA. 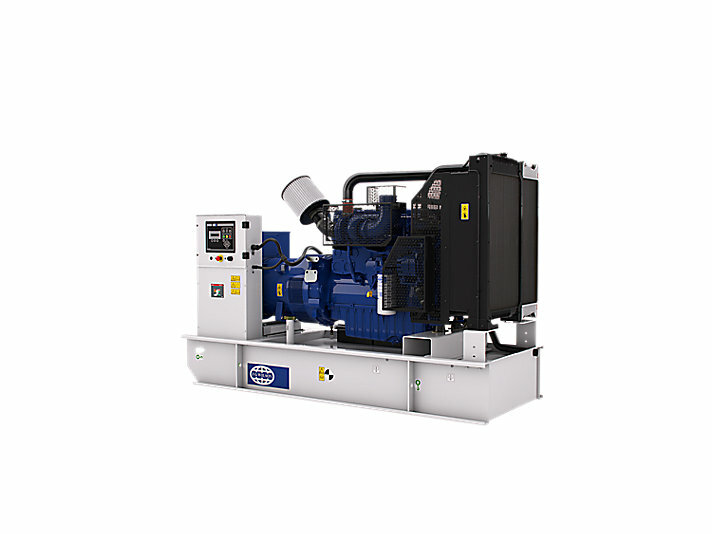 These generator sets are proven in the field and trusted to provide reliable power for critical applications including: mini power stations, data centres, large factories, airports, hospitals and large retail stores etc. It is testament to all those involved in the design and construction of the project, and the vision of developer, Irvine Sellar, and his team that this inspirational building has been constructed. 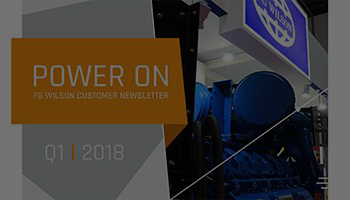 This vision was made real by Mace's project management expertise and by their recognition that the generator system should be a single contractor turnkey package. Our Team Pulls Together – Literally!